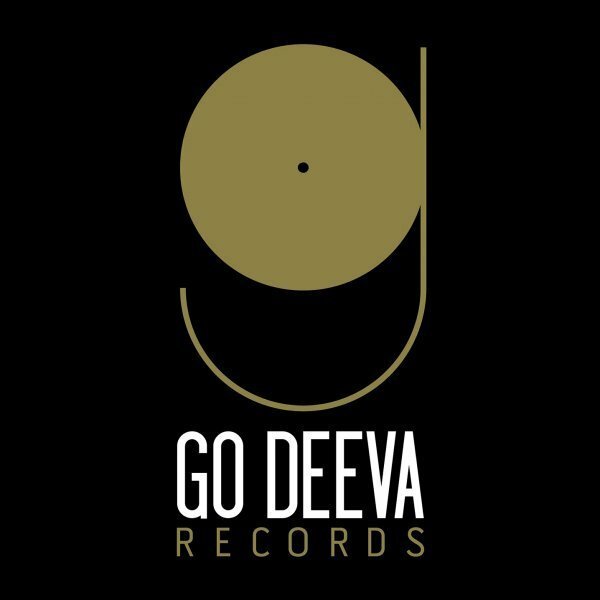 Go Deeva Records was founded in 2005 by Simone Vitullo along with two friends that left the company after a couple of years, but since then he has driven it on to the established imprint that it is seen as today! 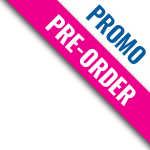 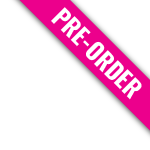 Since the first releases it is easy to understand why the label is synonymous with quality, future club hits!! 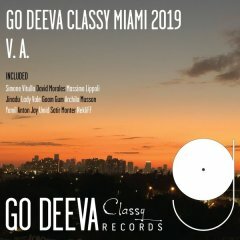 One of the first releases, SIKK "My Washing Machine", was the 2005's summer anthem of all the clubs on the planet, from Ibiza to Mykonos ... Australia to America. 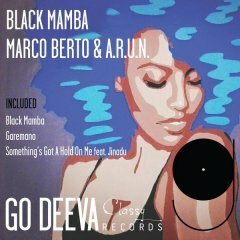 Go Deeva Records have always been key visionaries on the circuit with them constantly having believed in the music of artists at the time of newcomers and today icons of the Underground scene, such as Audiofly, Claude Vonstroke, Noir ... and also Wally Lopez and Bini & Martini ... also creating new talents like Sonic Future, Hollen, Volkoder and NiCe7. 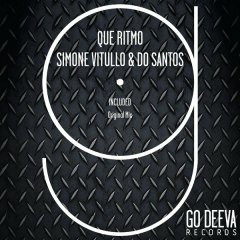 Always captained by the experience and musical passion of Simone Vitullo, over the years GO DEEVA RECORDS has always had an innovative and cool musical vision, following the fashions but never falling into the obvious ... Today it boasts in its catalogue artists like Todd Terry, Dario D'Attis, David Herrero, Pirupa, Leon, Paolo Martini, Luigi Rocca, Saeed Younan, Ruben Mandolini, Do Santos, PIEM, Yamil, Paul C, CASSIMM, David Aurel, Siwell, Italobros etc ... obviously also his "father" Simone Vitullo. 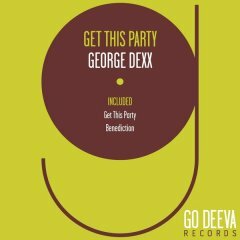 Go Deeva Records tracks are always present in the playlists of the most famous djs of the globe, such as Carl Cox, Solomun, Jamie Jones, Marco Carola, Pete Tong, Joseph Capriati etc … and the musical genre that distinguishes this label is mainly quality Tech House, House, Minimal Tech. 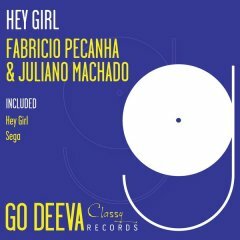 Their sister label Go Deeva Records CLASSY has recently been born, and is dedicated to more experimental music such as Afro House, Melodic House & Techno, and Progressive house. 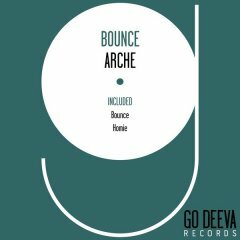 It has seen recent releases by such talents as David Morales & Massimo Lippoli, with Massimo’s Ep 'Dougne Te Soye” having held the number 1 spot in the another download site Afro House Chart for all of 3 months!! 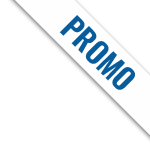 A musical imprint with much more on the horizon, and no evidence of them slowing down, so plenty for followers to keep on enjoying the ride!